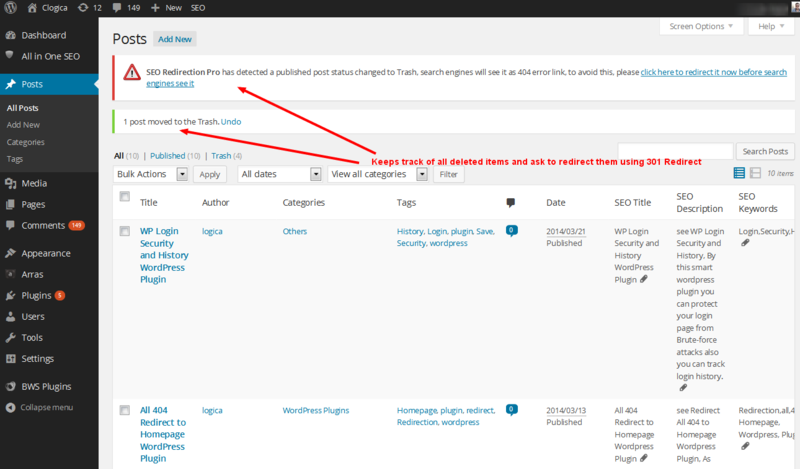 Can deal any post or page with published, draft or deleted status. 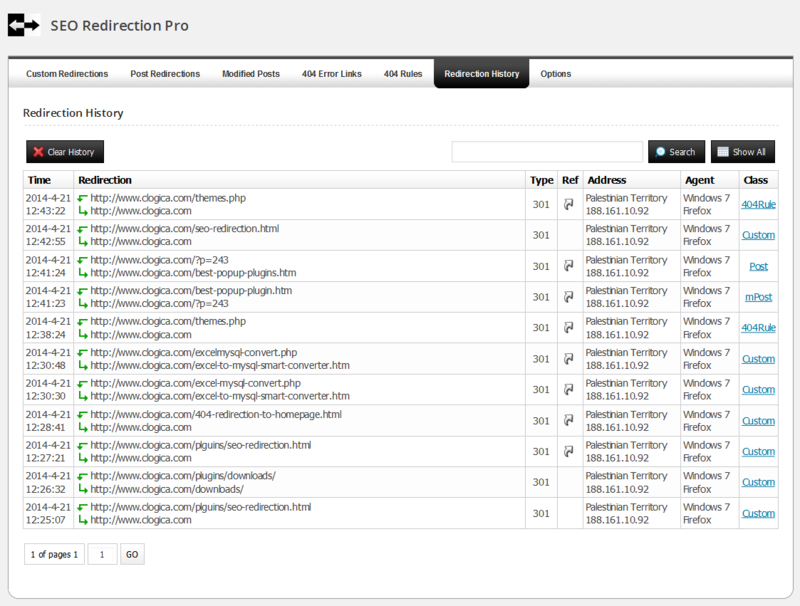 keeps track of all 404 Error pages and fix them using 301 redirects. 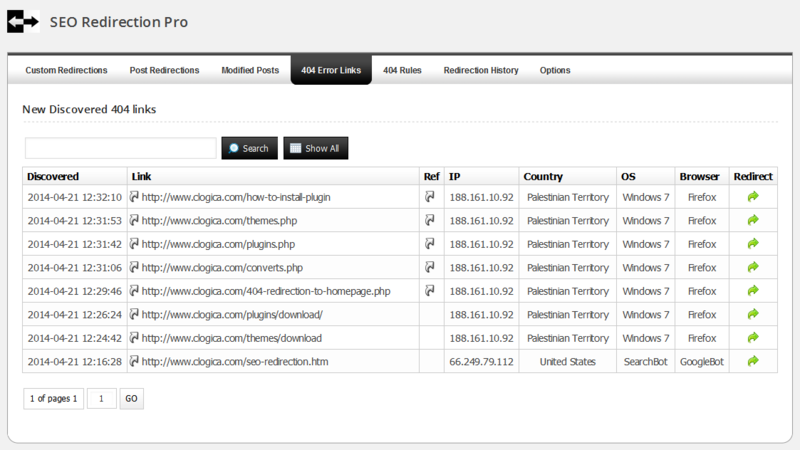 You can make different rules for 404 error pages redirects. 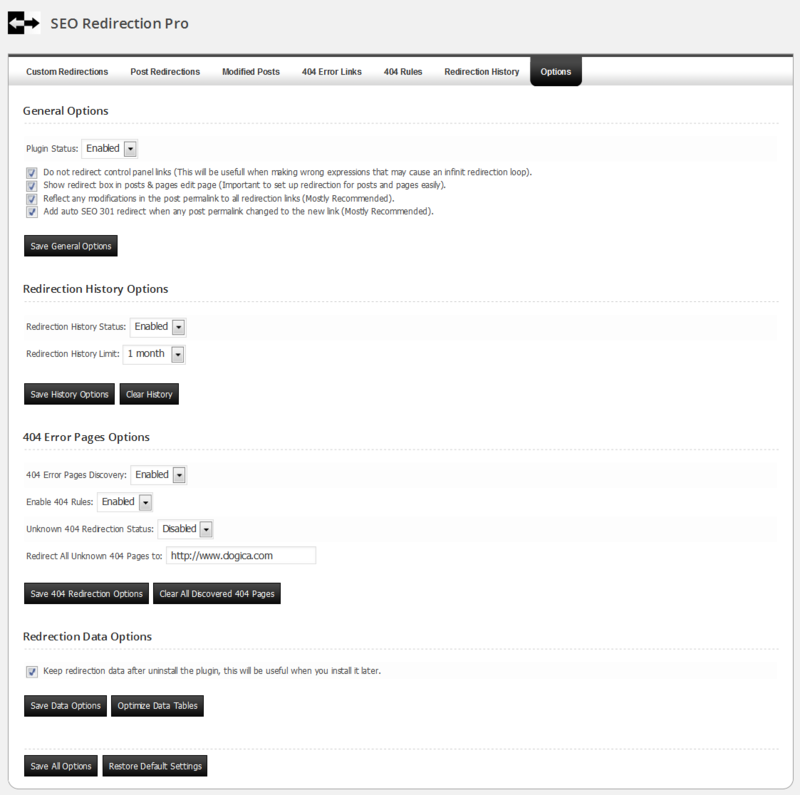 Adds auto redirects when you change the Permalink of any post or page and reflect the changes to the all redirects and rules. 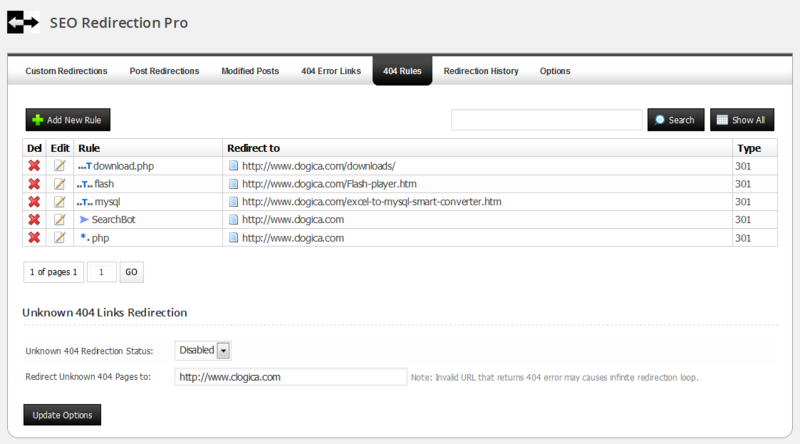 Provides a list of all new discover 404 Error pages and gives you the control to redirect them. 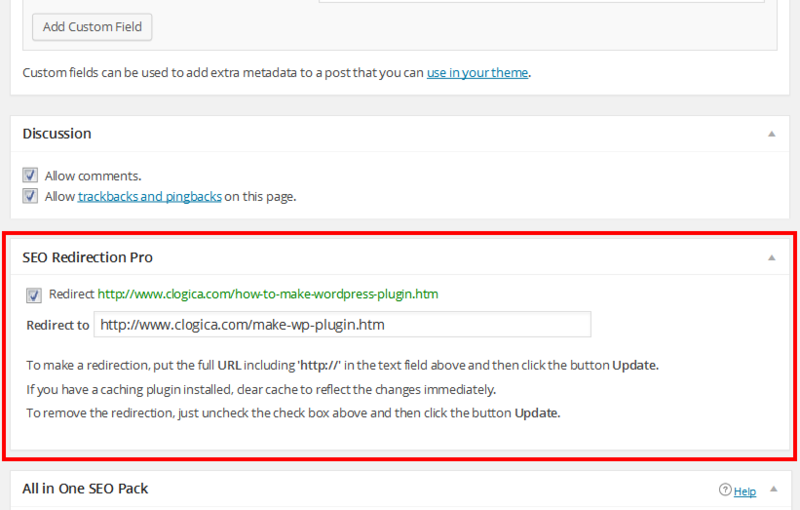 This version does not support WordPress Multisite.